LEX has really broadened my understanding of the legal profession and world beyond the course itself. "I have had an interest in Law for many years due to the complexity and ever expanding nature of the subject. Law has a stigma of being a difficult subject, and it is true that it is not easy, but the beauty of the subject is how accessible it becomes very quickly. You should not let what you may have heard about the amount of reading or work discourage you, because both the reading and work is fascinating. "I chose to study at NTU because it is a fantastic university, with an excellent reputation for Law. The central location of the City site was a bonus! "I first found out about LEX Law Society at the Freshers’ Fair during Welcome Week in my first year. I joined because the activities and events hosted by the society provide students with many opportunities to go that step further and stand out from the crowd. "I have found great enjoyment in the LEX moots and negotiation competitions, but the Law Ball is probably the favourite of the social calendar for most members of the society – it’s an excellent occasion where LEX celebrate all their year achievements and you get to know you lecturers outside the work environment! 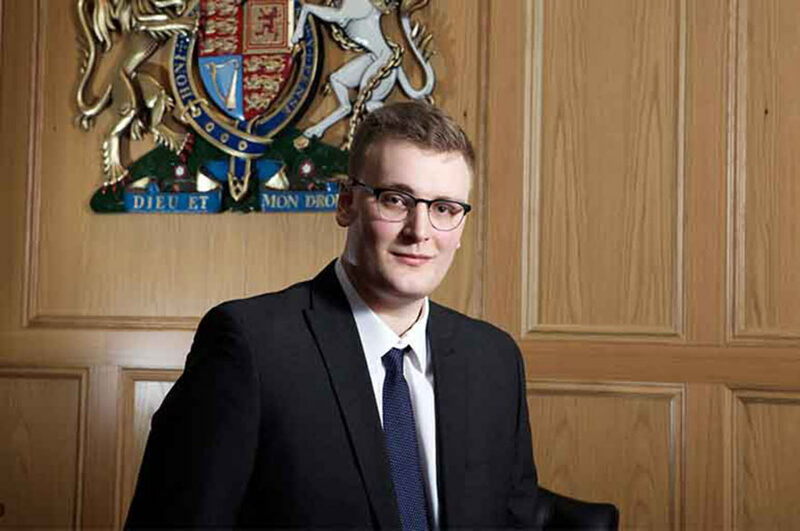 "This year I held the position of Assistant Bar Officer on the LEX committee. This role involved assisting the Bar Officer, Alice Radford, in the organisation and running of networking events and organised trips to Inns and Courts. Additionally, in my role I have assisted the mooting officers in the clerking and judging of the preliminary mooting rounds. I would definitely say I would not be as much of a well-rounded law student were it not for LEX. It has really broadened my understanding of the legal profession and world beyond the course itself. "When I finish my Law degree I plan to enter the legal profession as a solicitor after taking the Legal Practice Course (LPC), and continue to apply for vacations schemes and training contracts in order to make this ambition a reality."